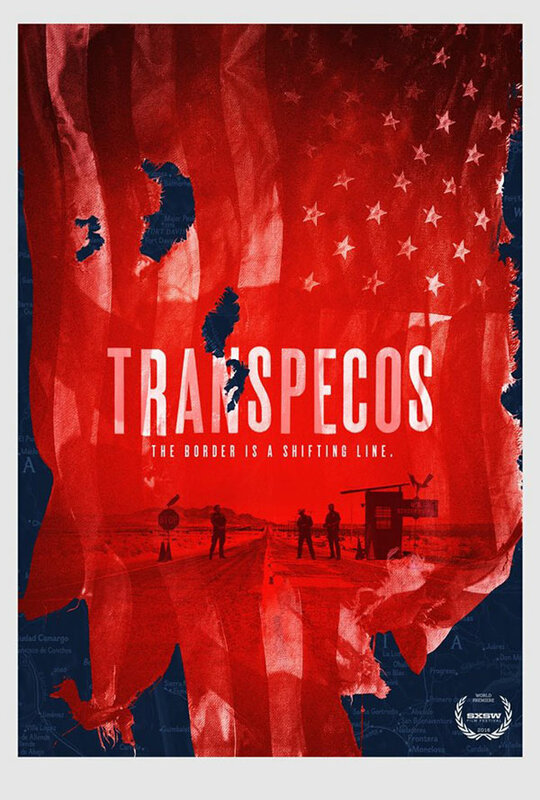 On a remote desert highway a makeshift Border Patrol checkpoint is manned by three agents: Flores (Gabriel Luna): with an uncanny ability to track; Davis (Johnny Simmons): joined the Border Patrol with dreams of romancing señoritas and riding on horseback; Hobbs (Clifton Collins Jr): one of the old guard who believes a college degree can’t stop a bullet. It’s like most boring days, but soon the contents of one car will change everything. What follows is a journey to uncover the surreal, frightening secrets hidden behind the facade of this lonely outpost. The end of the path may cost them their lives along a border where the line between right and wrong shifts like the desert itself. CAST: Gabriel Luna, Johnny Simmons and Clifton Collins Jr.